Mr James Faleke, member of the House of Representatives and Deputy Governorship candidate to late Audu Abubakar, has criticised the leadership style of Gov. 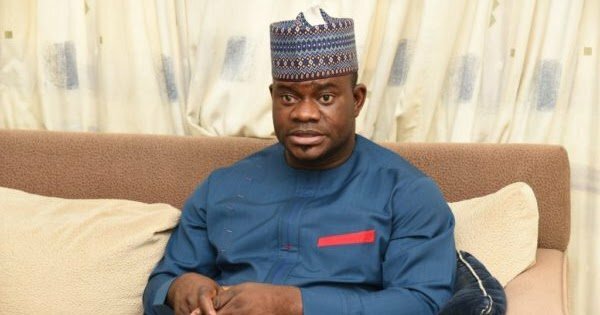 Yahaya Bello of Kogi state. 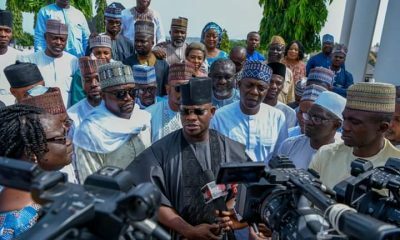 Faleke, who was answering questions from newsmen in Abuja on Tuesday, after a closed door meeting with the acting President Yemi Osinbajo, noted that the state party structure under which Bello rode to power is crumbling. 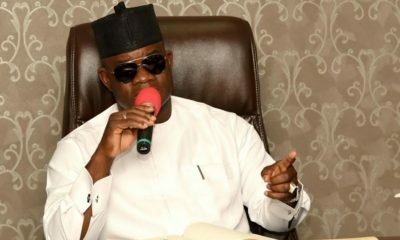 According to him, an attempt by the governor to fish out ghost workers has pitched him against those opposing his administration in the state. 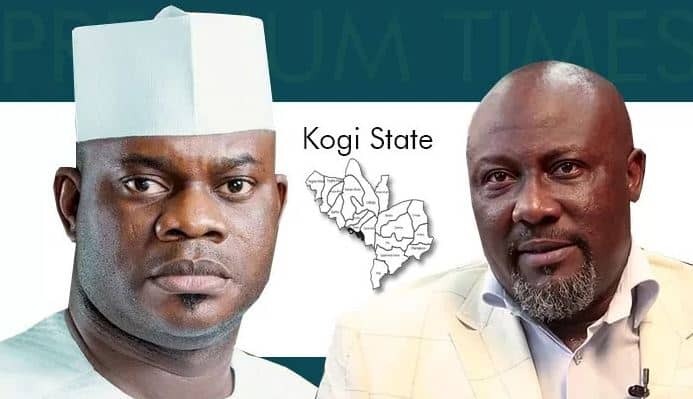 “We came to the Presidency to let the Federal Government know what is happening in Kogi state as regards the fortunes of the party, the way it is dwindling day by day as regards the civil servants, the welfare of the people and their relationship with the state government. “We specifically came to let the Presidency know so that when elections come and the party loses, no one should be blamed. We want an intervention from the Federal Government to find a way forward in this situation. “The Governor of the state should recognise those who worked for the party and made the party to be successful. It is one thing to be victorious at the court level and another thing to carry the people along. “I want to use this opportunity to urge the Governor to carry the people along. This is the fifth time he is setting up a committee to review staff strength with so many screening every day, people are dying,’’ he said. He said something needed to be done to salvage the situation, especially at a time when the pangs of recession were being felt by the people. 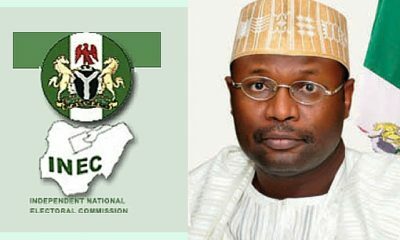 He allegedly accused the governor of implementing anti-people policies, some of which were having negative effects on the people of the state. 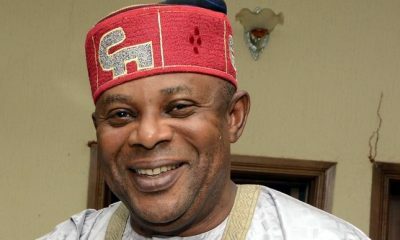 According to Faleke, the setting up of numerous staff screening committees whose reports he has not deemed fit to implement was unnecessary and diversionary. Faleke, who lost in an appeal case against Bello, urged him to carry the people along in articulating his policies, especially those that built the party structure in the State. The News Agency of Nigeria (NAN) reports that Faleke was accompanied on the visit by some prominent citizens of the state including former ministers, former ambassadors, former National Assembly members and other important stakeholders in the state. 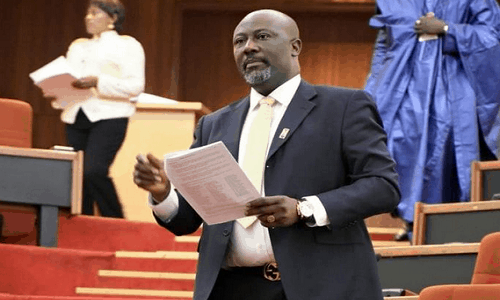 Last week, Senator Dino Melaye also accused the governor of running the state aground and gave him four weeks to pay the workers in the state.